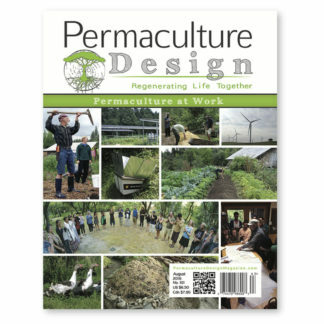 An authoritative journal containing in-depth articles on eco-regeneration, broadscale farming systems, agroforestry, home garden design and community action. 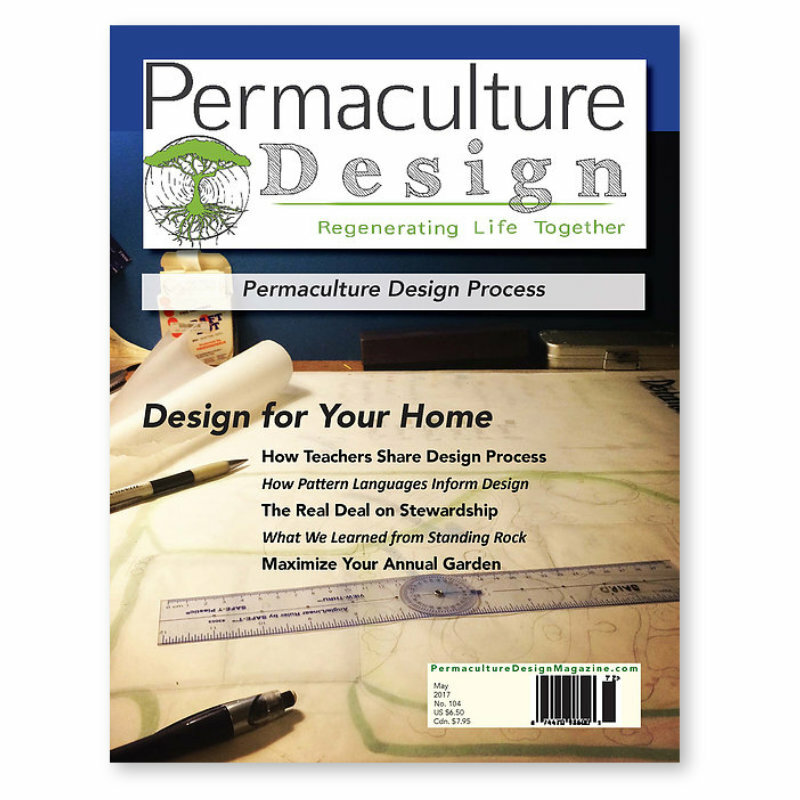 Permaculture Design has served the North American permaculture community and readers around the world for over 30 years, originally known as the Permaculture Activist. The magazine receives no public funding and has consistently garnered high regard for dedication to grassroots learning and design intelligence. 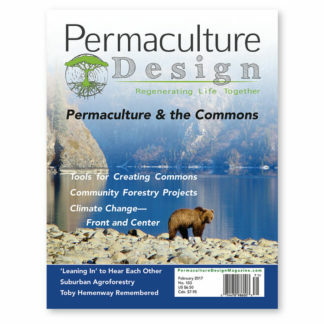 Stories are from readers, activists, designers, teachers, and community organizers across America and around the world to reveal the newest discoveries in ecological systems. 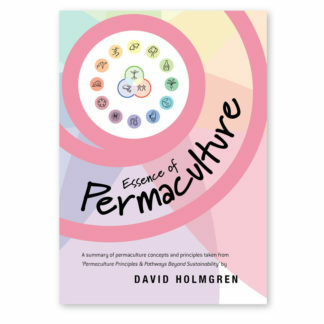 Working at the permaculture edge and to provide information useful to people working on the ground. Download a sample from the Decolonizing Permaculture issue here (19MB). 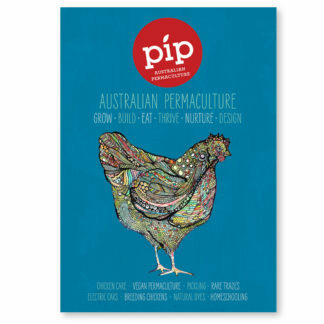 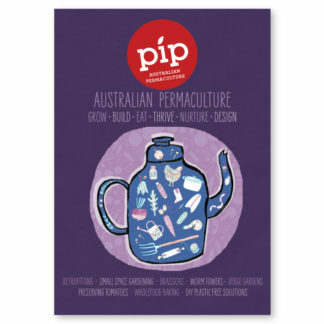 Permaculture Principles Pty Ltd (ABN 126 220 100 84) Australian Store. 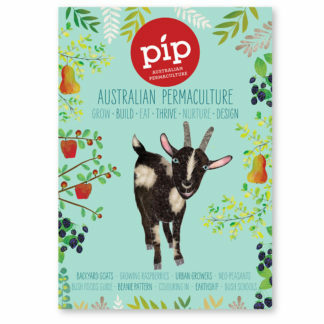 Visit our US Store for other titles & cheaper shipping options for the US.